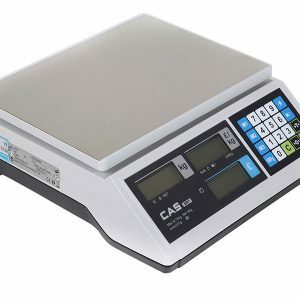 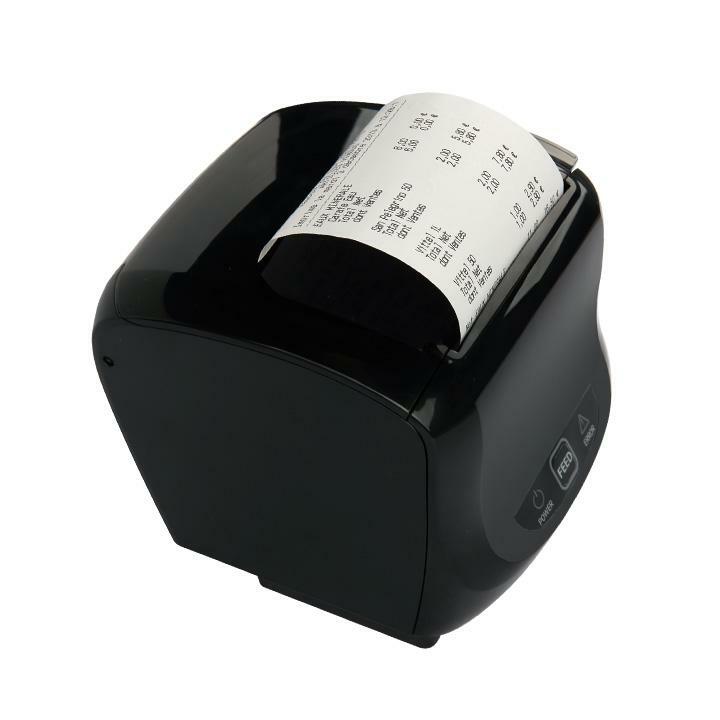 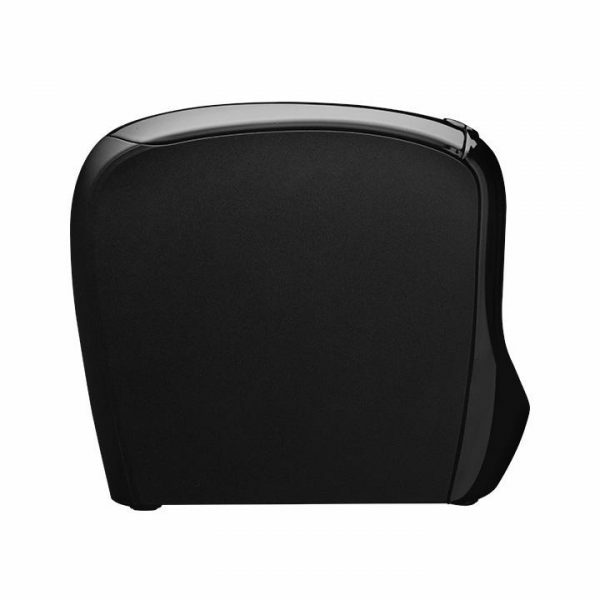 GIANT-100 is the new 3″ thermal receipt printer. 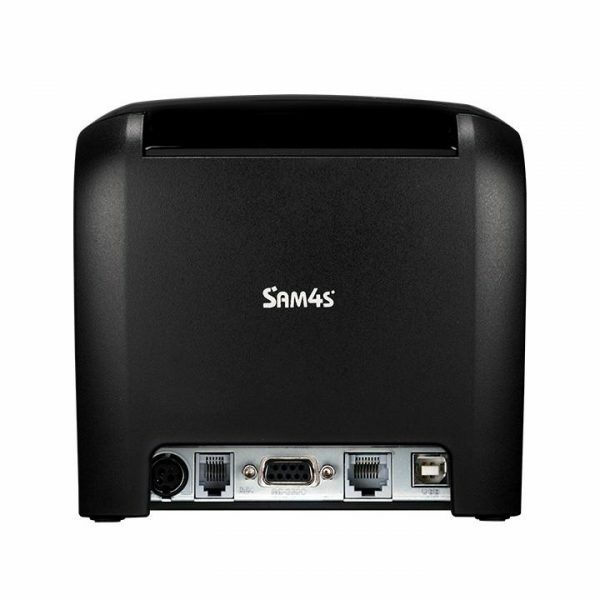 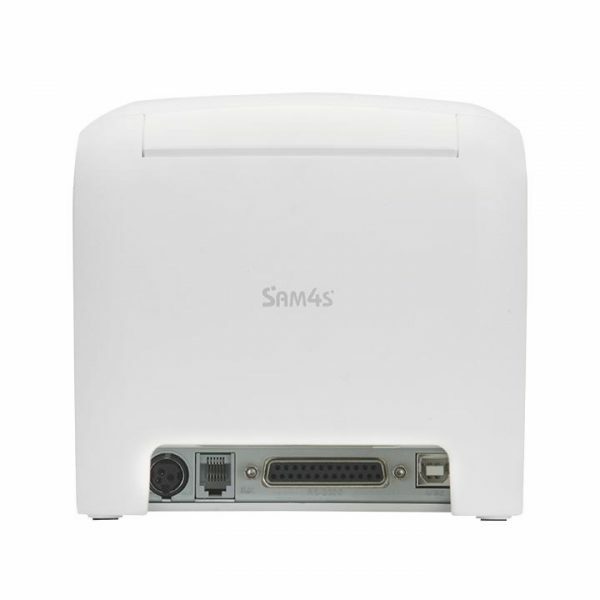 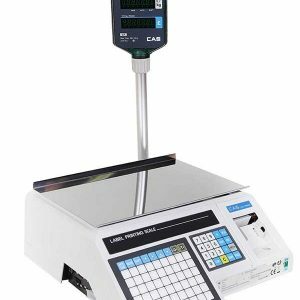 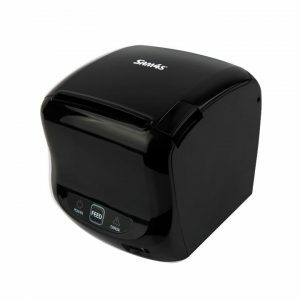 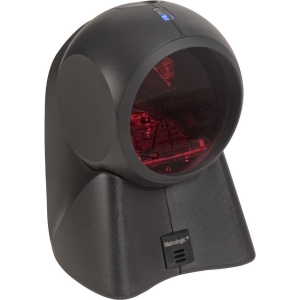 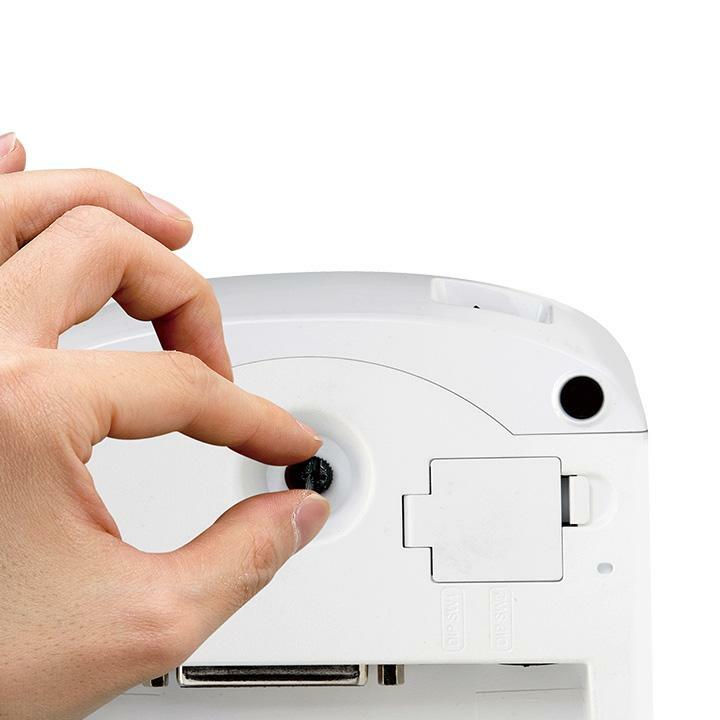 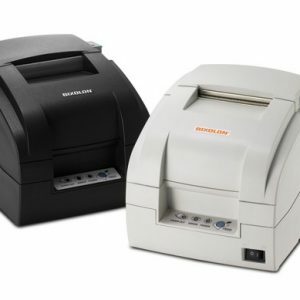 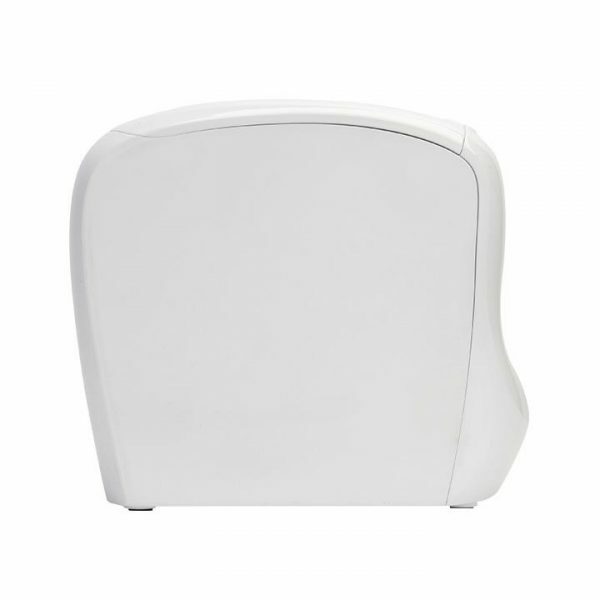 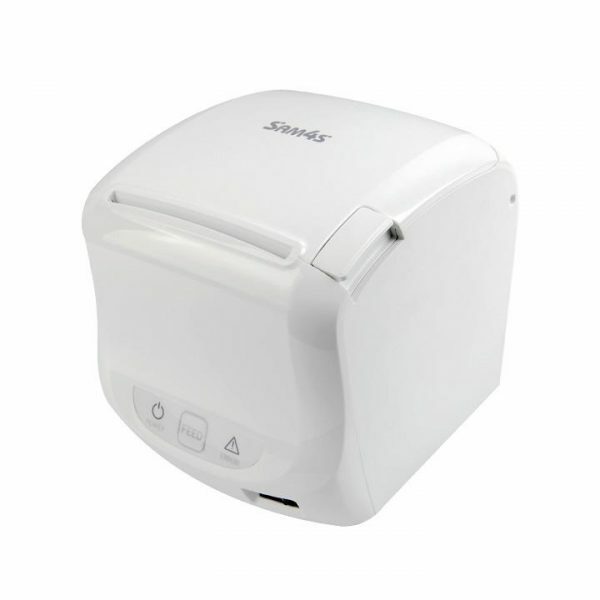 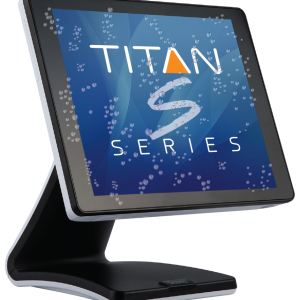 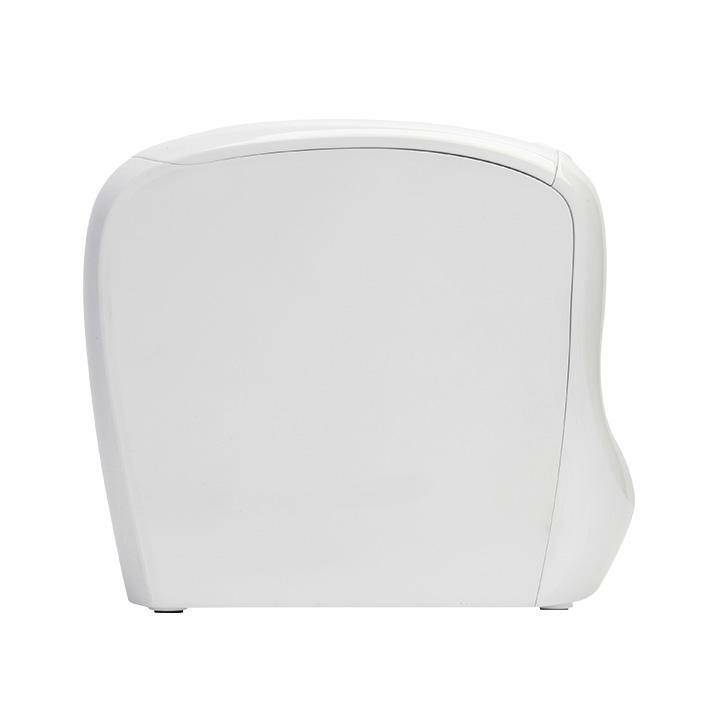 Distinctive in its very small size, the GIANT-100 is as small or smaller than 2″ Printers. Nevertheless it performs equal to or better than competing 3″printers. 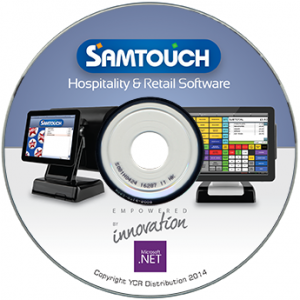 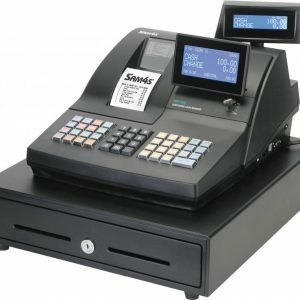 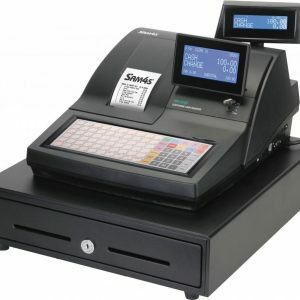 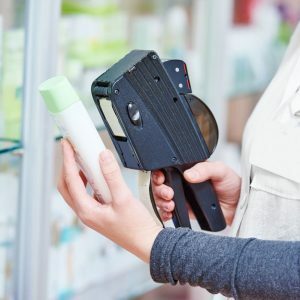 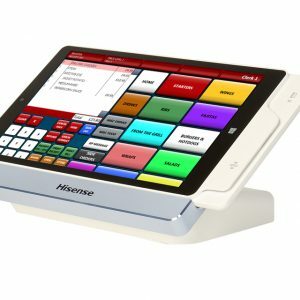 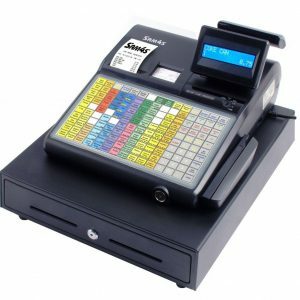 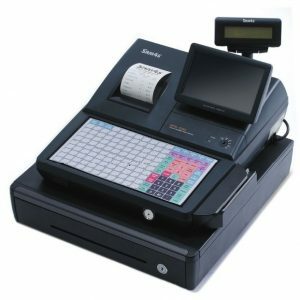 GIANT-100 is a signpost model, pointing the direction to which receipt printers will evolve in the future.